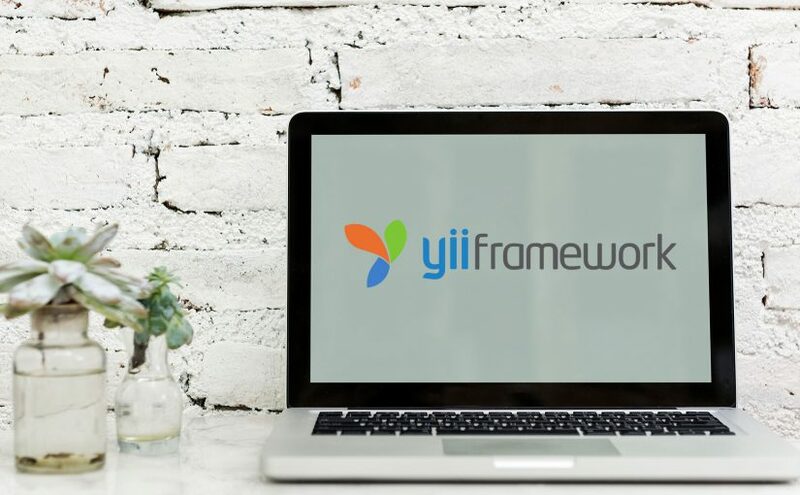 How to automatically prepend title in Yii2 application? Click read more to check gist code. Create components directory and add Controller.php this will be our intermediary controller to add new functionalities. Extend your controllers with our new one. This is how it looks with title in view file. Previous Previous post: How to add Bootstrap 4 to Yii2?